You can be the difference between a child going to bed hungry and waking up with a nourishing meal. 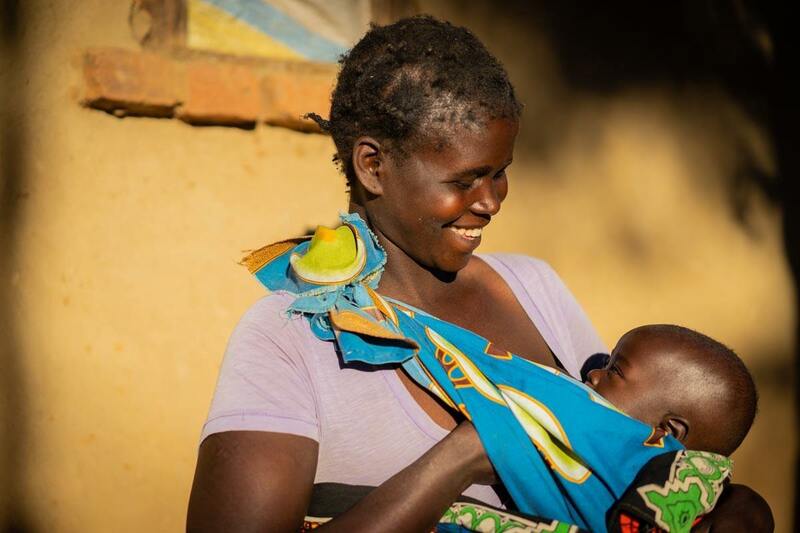 Set up your monthly, sustaining, lifesaving gift today. When you make a monthly gift, you’re helping WFP invest in smarter ways to reach more people in need. 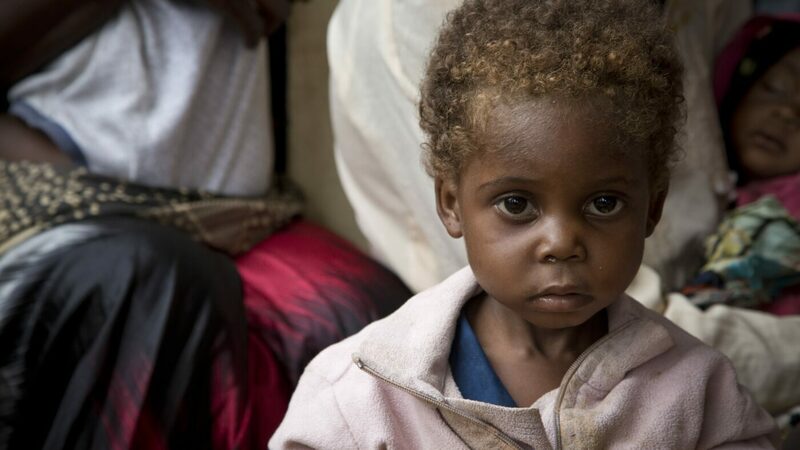 Your support enables WFP to effectively respond as crises emerge and escalate. YOU can ensure hungry people get the nutritious food they need, no matter what. Achieving a world with zero hunger requires all of us to do our part. $75 feeds a family for an entire month. $50 gives a child school meals for the whole year. $15 feeds a hungry child for an entire month. I want to be a ZeroHunger Hero.